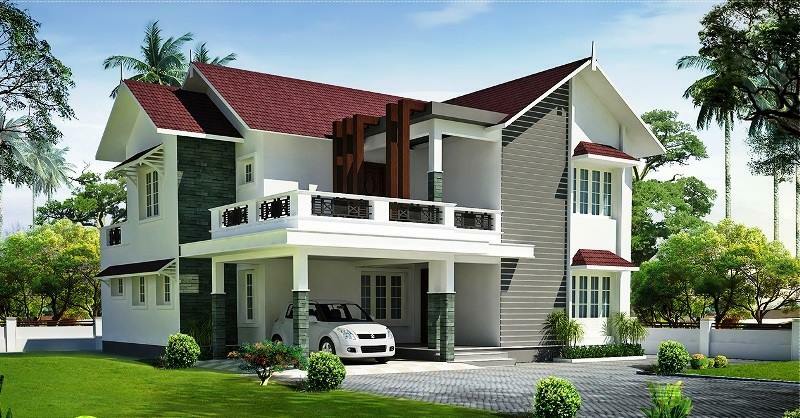 KERALA HOME DESIGNS AND PLANS: Modern Home Design 1185 Sqft, 22 La Rs. Modern Home Design 1185 Sqft, 22 La Rs. 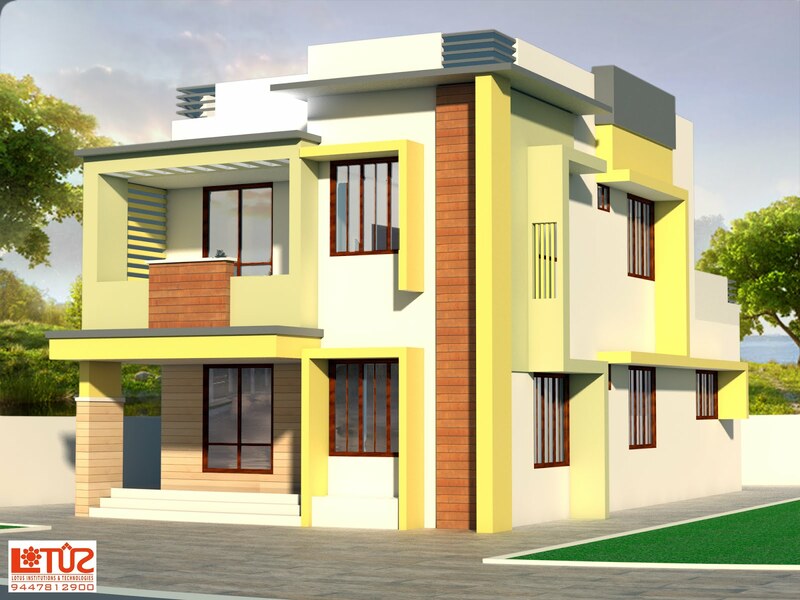 A Modern Home Design of 1185 Sqft, which can be finished in less than 22 Lakhs Rs.